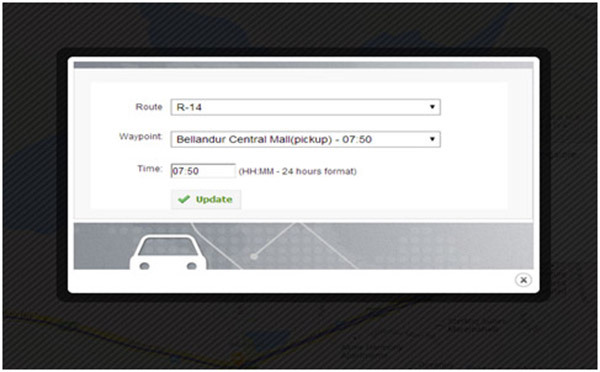 The transport admin has to define each route referring to previous day’s route history. She/he can then identify pickup/drop off points on the route and mark/name them. These locations are automatically geo-coded into the system. Next step is to identify the employees to be picked up at these pick-up points. This information can be uploaded as a comma separated values (csv) containing Route No, Pickup point, Pickup time Employee Name, Email Id and Phone Number. 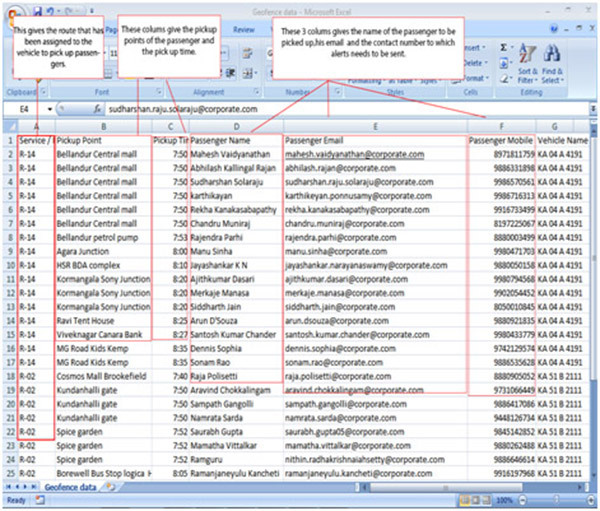 Employee Transport Management System – CSV File. Once this setup is done, the transport admin’s daily routine is to assign buses to these routes. Notification to employees etc. is automatically handled. 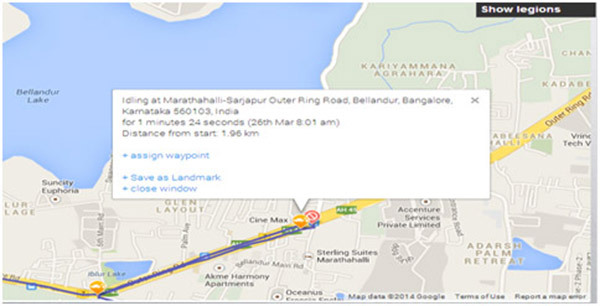 Employee Transport Management System – Easy to assign Way-Points using Google Map interface. Employee Transport Management System – Assign Waypoints. All employees that are entered in the system receive real time tracking URL in a welcome message one hour prior to scheduled pick-up. Another SMS alert is sent to the employee twenty minutes before pickup along with vehicle status (on-time or delayed). This helps reduce the waiting time for employees and helps them plan their time efficiently. To further improve security and logging usage, employee ID cards can be swiped at embark/disembarkation points. This information is tied to the employee database in correlating employee attendance and female safety by ensuring at least one male colleague is accompanying a lady employee at any point of time. Panic buttons installed in the vehicle help alerting the admin in case of any emergency. The Employee Transport Management System once the system has been installed and in use, collects a lot of data regarding the routes, utilization, pick-up/drop-off, travel time and distance. This data can then be analyzed to identify inefficiencies and correct them, re-engineer routes to improve utilization and reduce travel time etc. Ariba (a SAP company) has been using the Employee Transport Management System solution for the past 3 months and has found it extremely useful in improving employee satisfaction. “The AssetTrackr solution has been very useful to us in understanding the utilization of our fleet and improving employee experience” says Mr. Deepak Shivanna, Accounts Manager, Ariba. AssetTrackr has deployed their Employee Transport Management System solution in many companies. “Working with our early adopters has very useful in understanding the work-flow and helping improve our solution. Partnered with a routing and rostering application helped us provide an end-2-end transport solution”, says Ashok Yerneni, CEO AssetTrackr. 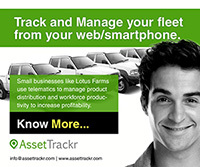 AssetTrackr leverages GPS, GPRS, & BLE technologies to offer solutions in tracking mobile and fixed assets. The SAAS (software as a service) platform along with devices and accessories enables applications in real-time vehicle tracking, fleet management, stolen vehicle recovery, fuel consumption audit, cold-chain management, driver behavior monitoring etc. 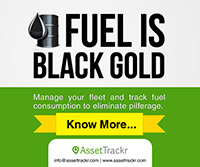 Analytics help companies realize operational efficiencies resulting in significant cost savings.